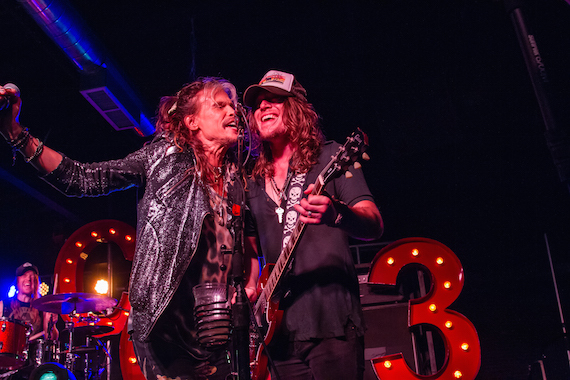 Nashville natives The Cadillac Three rallied Saturday night at The Cannery Ballroom, where they were joined by Aerosmith frontman Steven Tyler for a rendition of “Sweet Emotion.” The iconic songwriter and prolific singer, who was introduced as the reason TC3 wanted to be musicians, proved the admiration was mutual when he revealed a shirt announcing he was the newest member of The Cadillac 4. The Cadillac Three is made of Music City born and bred Jaren Johnston (Guitar & Lead Vocals), Neil Mason (Drums, Percussion & Vocals) and Kelby Ray (Bass Steel Guitar, Dobro, Acoustic & Vocals). 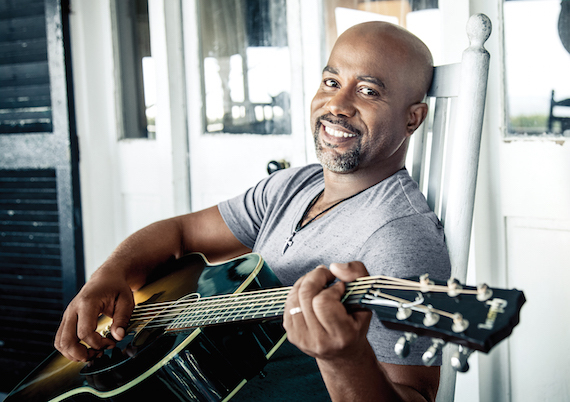 Darius Rucker will parter with rideshare app Uber for select dates on his Southern Style Tour, giving fans the chance to win free rides as well as VIP packages for the fall leg of the tour, beginning next month. The Southern Style Tour launches Oct. 8 in Chicago.